Located at 444 4th Ave., Huntington, WV. 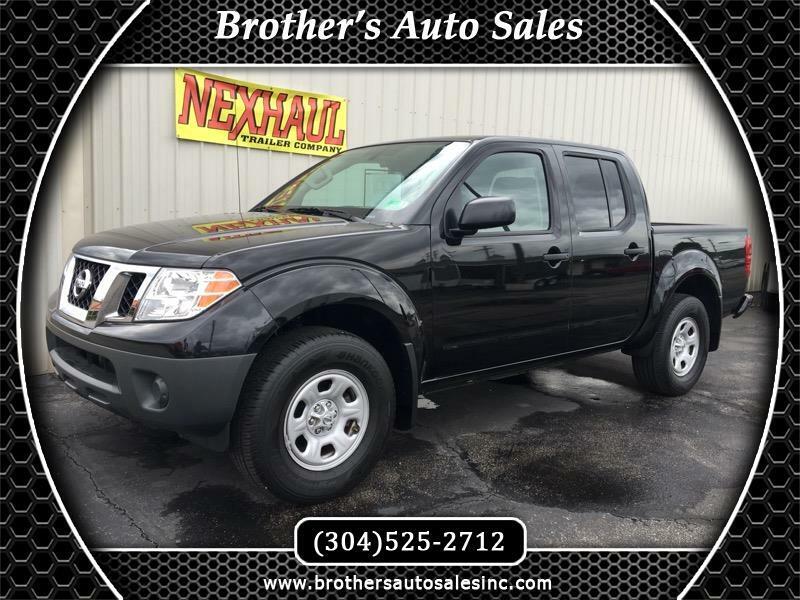 This vehicle has the remainder of the manufacturer;s warranty good until 12-19-2020 or this vehicle has 36,000 miles. It has a new Oil Change, State Inspection, Owners manuals, (3) Keys, Original Window Sticker and carpet floor mats. Has streaming Audio via Bluetooth; Full length Rear Under-Seat Storage; Rear Window Defroster w/Timer; 5" Color Display Audio.